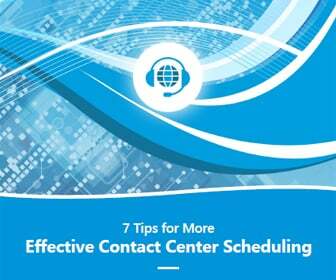 The workforce is the most valuable asset in the contact center environment. Customers rely on individuals on the other end of the channel to provide them with information, problem resolution or transaction management. 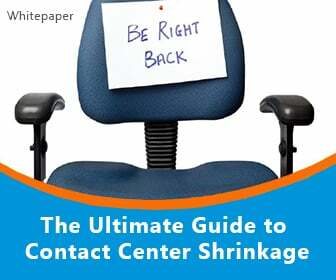 When agents can’t do this effectively, it hurts the overall customer experience. Therefore, putting the right workforce management solution in place is a must. At the same time, there has to be integration between workforce management and customer needs. 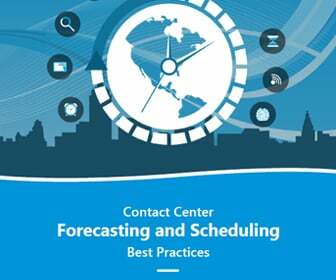 We rely on forecasting to help schedule according to need, while also data analysis to determine the best ways to optimize the customer experience. If these two things are not integrated in the overall strategy, one or both will suffer. Instead, workforce management and operations have to be aligned. This concept was explored in a recent ICMI piece, with six steps offered in the quest to build better workforce management. The suggested key to success is to bridge the gap between workforce management and operations. The first step, according to ICMI is to establish a proven track record among those on the workforce management team so as to better demonstrate expertise and value in the development and management of operations. The article also suggests that managers rotate within workforce management. 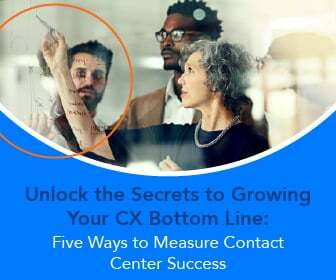 The idea is to enable all managers to have a better understanding of the big picture of the contact center through the performance of intraday management. This also gives these professionals an opportunity to determine the right amount of time to spend on workforce management. Spend too little and managers don’t gain enough information; spend too much and the manager is likely to lose interest. Agent and manager focus groups can then allow for great information sharing. This is the perfect opportunity to take the information learned in the previous step, reinforcing the information learned. As time goes on, the practice becomes more commonplace and managers will make ore decisions with attention to detail for both employees and for the customer experience. The results of this practice should continue to deliver positive outcomes. Finally, incorporate these processes into the new hire presentation. Don’t allow new agents to join the team with the assumption that the old way of doing business is profitable today. Instead, focus on the importance of the alignment between employee management and operations before they develop any bad habits. This will keep activities moving in the right direction, eliminating the gap and preventing it from becoming a reality in the future.